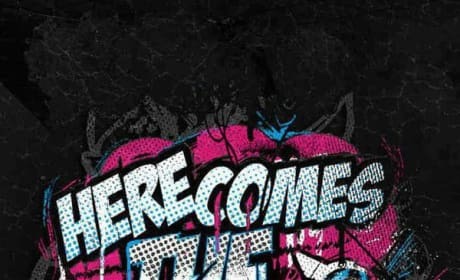 This is the poster for the film "Here Comes the Boom". 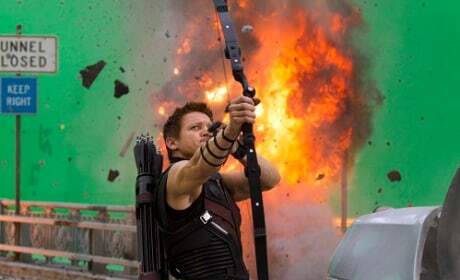 Jeremy Renner stars as Hawkeye and is seen filming The Avengers. He joins Iron Man, the Hulk, Captain America and Thor in the Marvel superhero conclave. Here's a great picture of Catherine Keener. 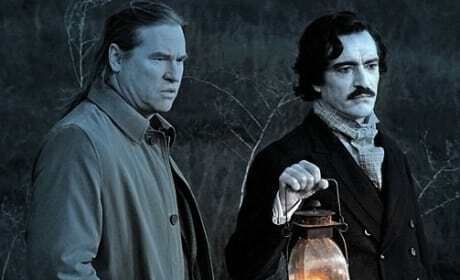 Val Kilmer is a horror novelist and Ben Chaplin plays Edgar Allan Poe in Francis Ford Coppola's TWIXT. Erik Knudsen, Rory Culkin, Courteney Cox, Neve Campbell, and Nico Tortorella in a classroom scene from Scream 4. Clooney, Pitt and Damon hang at the airport. What a funny trio. 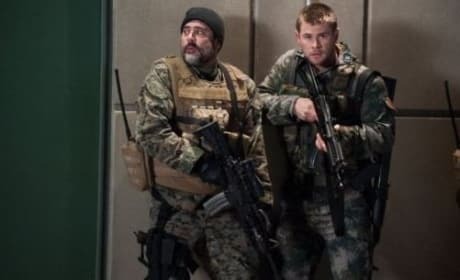 Jeffrey Dean Morgan and Chris Hemsworth star in Red Dawn. The film is a remake of the 1984 hit Red Dawn. Look for Michael Stahl-David in the movie Cloverfield. The young actor hopes this is his big break in the industry. Sloan leads The Fraternity. 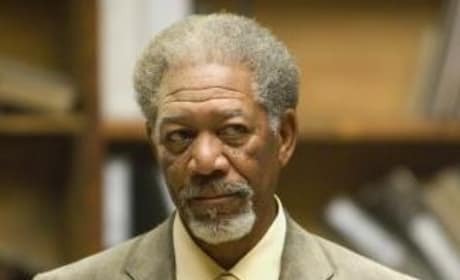 We learn that he formerly partnered with a former, key assassin within the killer sect. Scott Adkins and Dolph Lungren fight in Universal Soldier Day of Reckoning. The film also features Jean-Claude Van Damme. 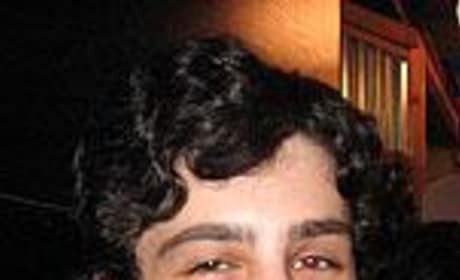 Pictured above, Josh Peck strikes a pose. 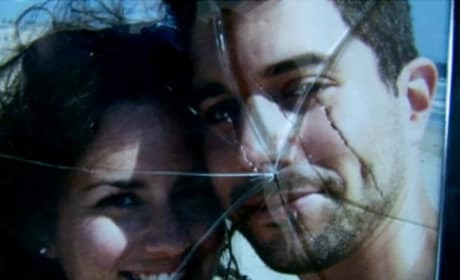 Ominous photo of the couple in the original Paranormal Activity.